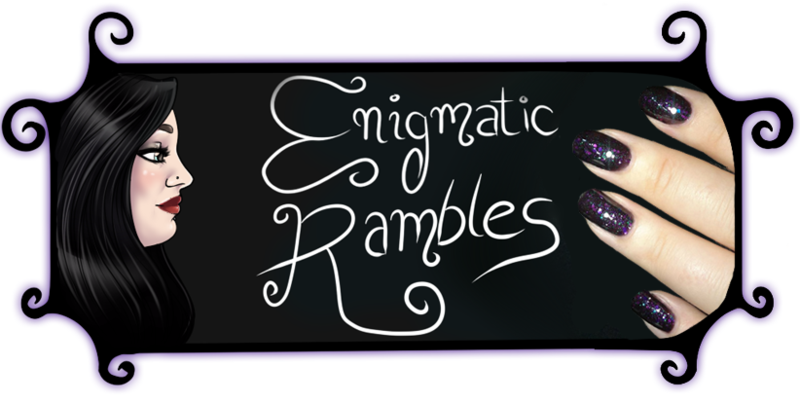 Enigmatic Rambles: Halloween Challenge: Trick or Treat! 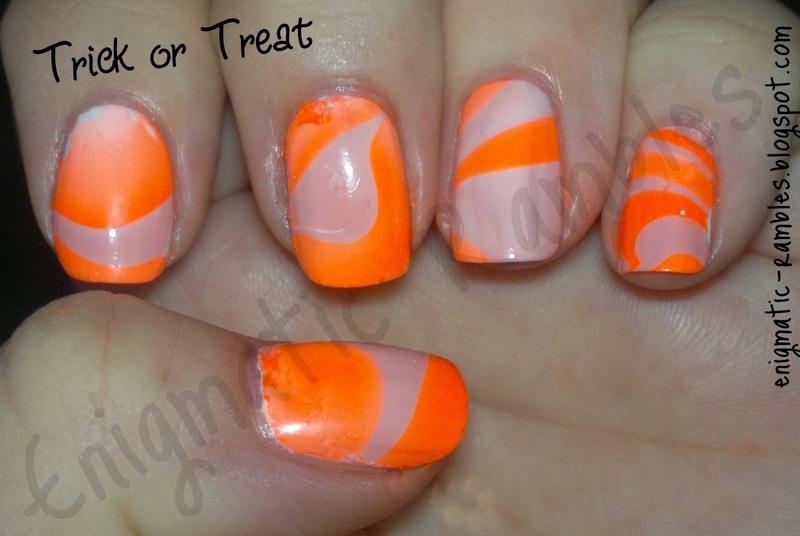 First challenge from the Crumpet's Halloween 2012 Nail Challenge. Thought I would go for a orange water marble, only my third attempt and there is a few dodgy bits but still looks quite 'trick or treat' I think. I love this! Looks so halloweenie! 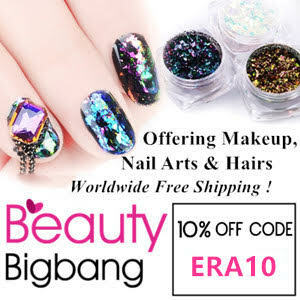 They're awesome :3 you're definitely getting better with water marbling!